A hair trend you need to try now. Ever since the wet look hair trend began to surface, drying your hair completely has been a thing of the past. Don’t get us wrong, we know there are many women that have left their house with wet hair for ages but they probably were only doing that to make better use of their time. Drying your hair on the go does help kill two birds with one stone but now it’s the key to a hairstyle we all want a part of. 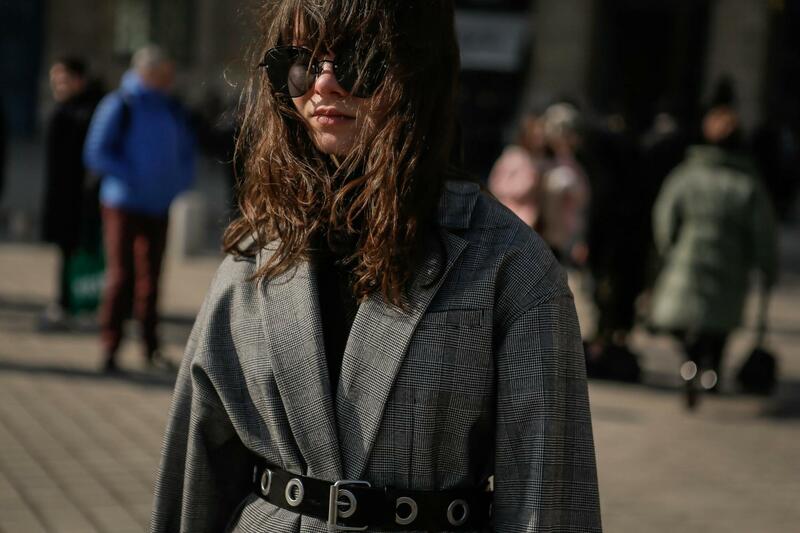 Say hello to the damp and wavy hair trend. 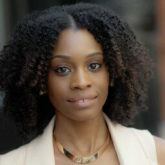 Depending on your hair type the method you use to create the damp and wavy style can create more shrinkage than you actually want. If you have naturally curly or wavy hair, here’s a trick, dry your hair completely straight to avoid shrinkage when styling. Once your hair is dry, apply a gel of your choice to the very ends of your hair to create the semi-wet look. Crunch hair with your hands to create waves and your style is complete. This is the perfect bedhead look to try on a lob haircut. After washing your hair in the morning, focus on blow-drying the roots to mid-length of your hair then use a salt spray like Suave Professionals Sea Mineral Infusion Texturizing Sea Salt Spray to enhance the texture of your ends. 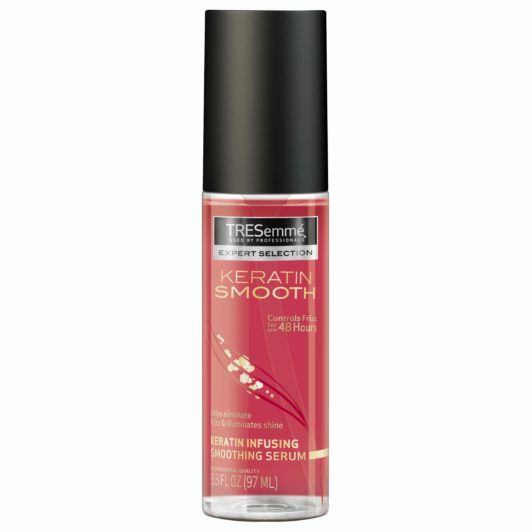 Scrunch the product through and then finish your look by adding shine with a serum like TRESemmé Keratin Smooth Shine Serum. Not in the mood for a sleek blowout or simply don’t have much time to blow-dry your hair before beginning your day? Give it a rest and exchange it for this effortless wavy style. 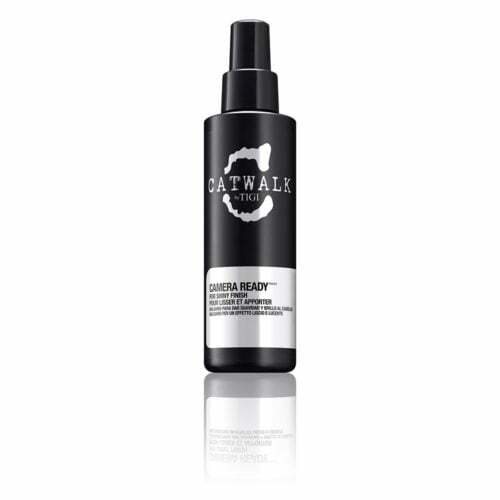 Spritz the ends of your hair with water to dampen just a bit and then set with a hairspray that also provides your hair with a healthy dose of shine like Catwalk by TIGI Camera Ready Shine Spray. 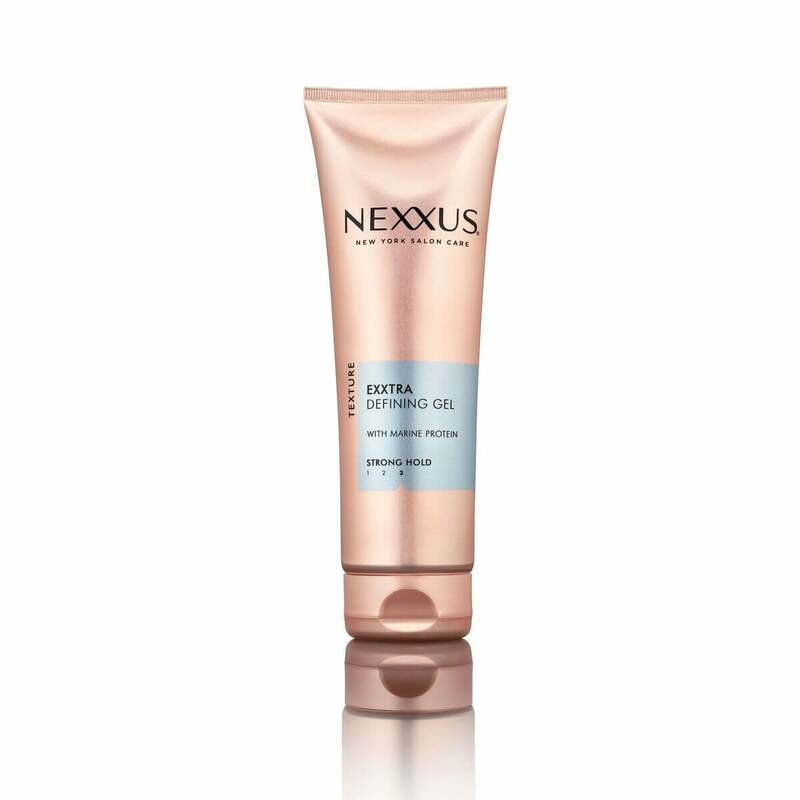 If you need to go in and define a few strands you can rake a pea-sized amount of Nexxus Exxtra Hold Sculpting Gel through your strands to clump sections of hair together. 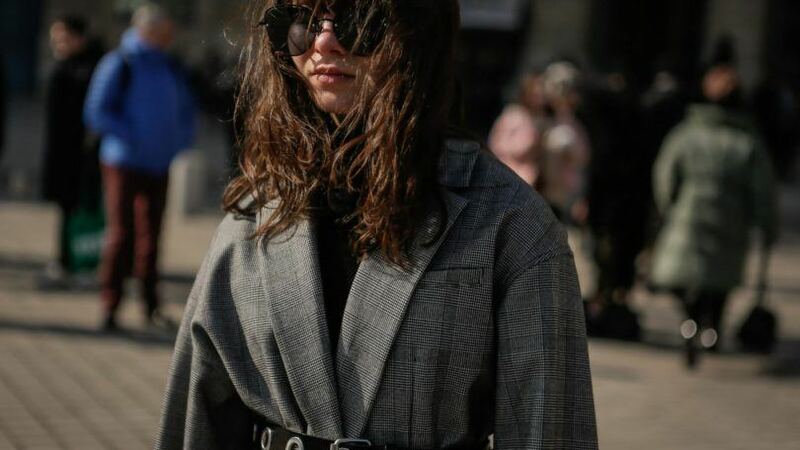 Try your hand at more of the street style trends we’ve found! Start with this wide brim hat hairstyle idea.